bad credit car loan and get pre-approval. Apply Now... How much do you need to borrow? Thousands of great cars to choose from. Multiple dealers in one location competing for your business. Who are unable to prove income unless you have an ABN. We’ll help you get your new car. That’s easy! Bad credit car loans are our specialty. Why us? Because we are leaders in helping people get on the road if they have had credit problems. Don’t believe what you’re told at car yards about finance. 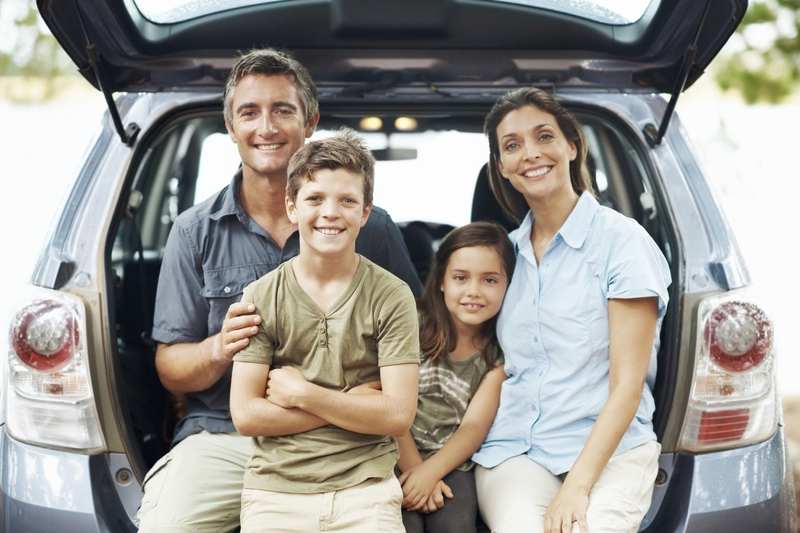 Get independent advice from us, the bad credit car loan experts. We provide expert financing for your car buying situation that fits your budget, your driving, and your personal style. 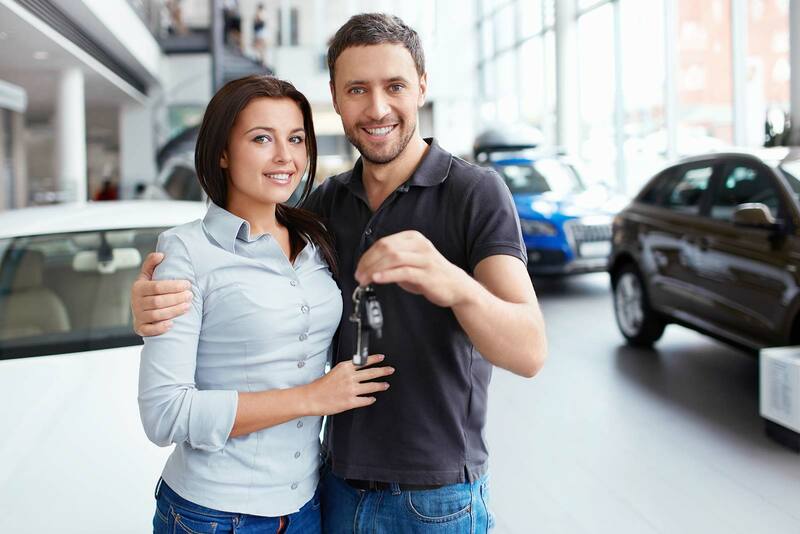 Unlike other car finance options from dealers, We make sure you’re free to choose the car that fits your loan options and perfect for you. Sometimes a financial situation or past bad credit history can negatively affect a person’s loan, making it tough to get a good deal, or even any loan at all. But at Ezilend we’ll always consider you a valued client and negotiate the best deal for your circumstance. Our loan consultants are focused on providing the very best low-doc and no-doc loans for your budget, no matter your location or credit history. We focus on getting you driving your car as soon as possible!